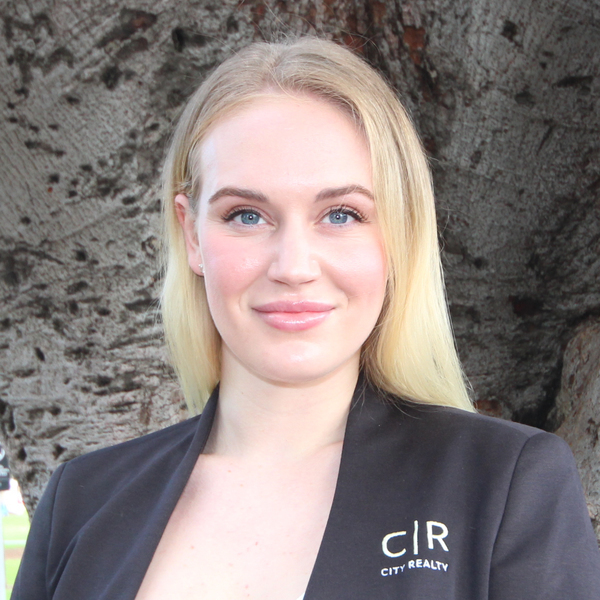 Tayah Fogarty joined the team at City Realty in May 2018 and is one of our skilled and vibrant Property Managers. At present, Tayah is undertaking a Certificate IV in Property Services as well as a Degree in Business Management. She has prior experience in real estate working as a Property Investment Manager. Tayah’s experience in real estate has taught her to be persistent, passionate and to always deliver a high level of communication and customer service to all her clients, which she demonstrates day-to-day in all her tasks. Extremely dedicated and determined, Tayah has never lost a tribunal hearing – ever. So, if you’re after a Property Manager who goes the extra mile to deliver outstanding results, Tayah is the one for you! Tayah enjoys working with her clients and leasing their properties swiftly and promptly. This is one of her top priorities: to always be there for her clients and ensuring they receive the best experience. In her spare time, Tayah enjoys keeping up with her fitness at the gym. She also loves travelling with her partner and spending quality time with her family and friends. For any questions or queries, please don’t hesitate to get in touch with Tayah.